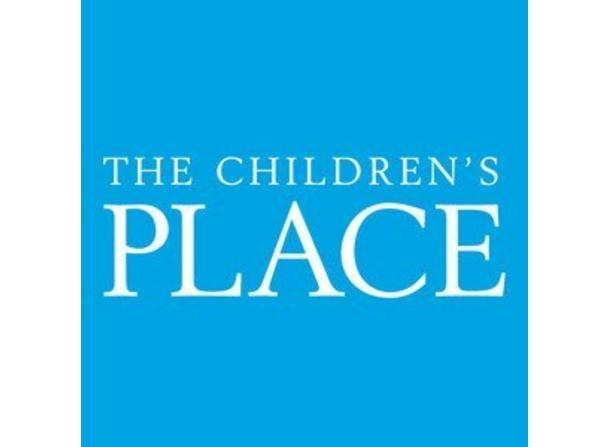 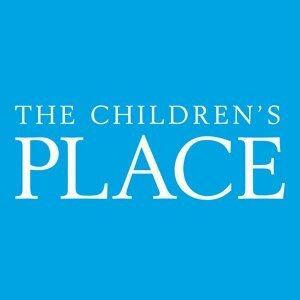 The Children’s Place makes shopping for kids easy, fun and affordable! 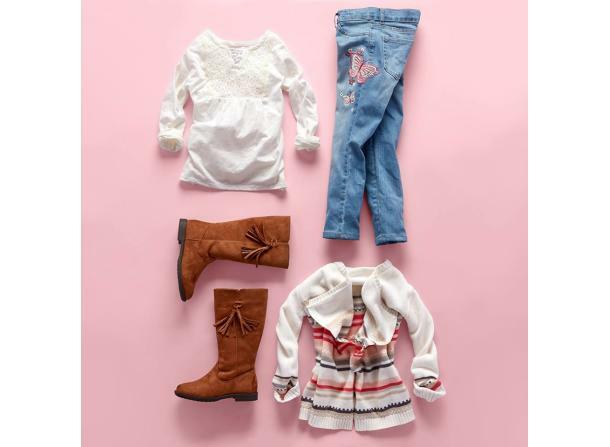 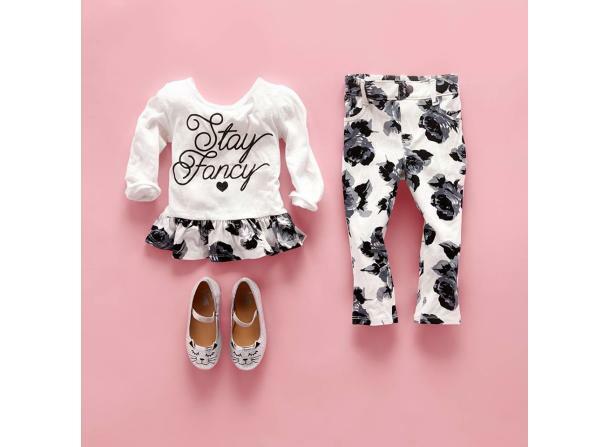 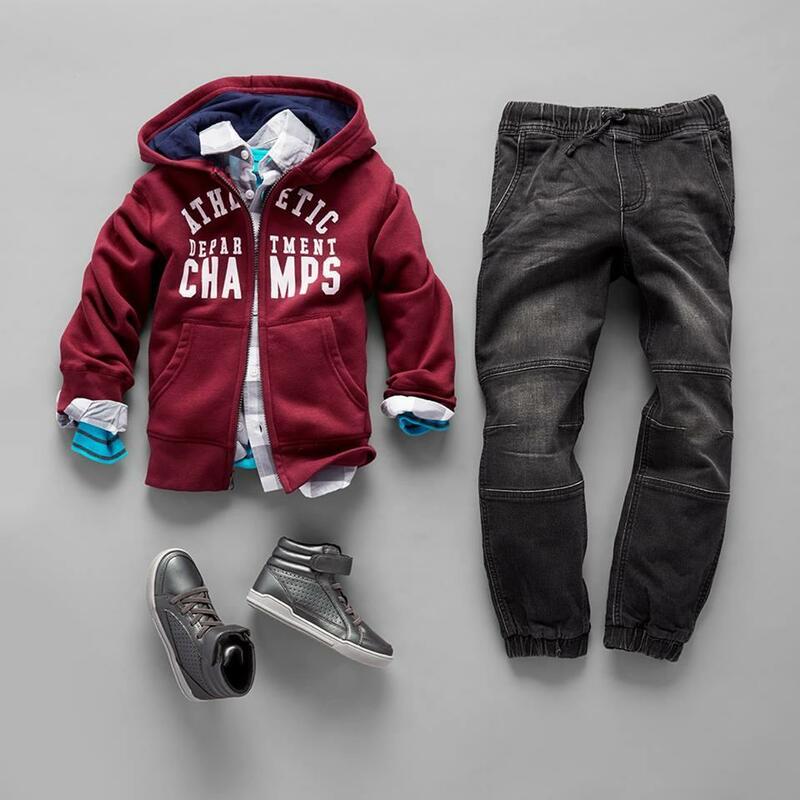 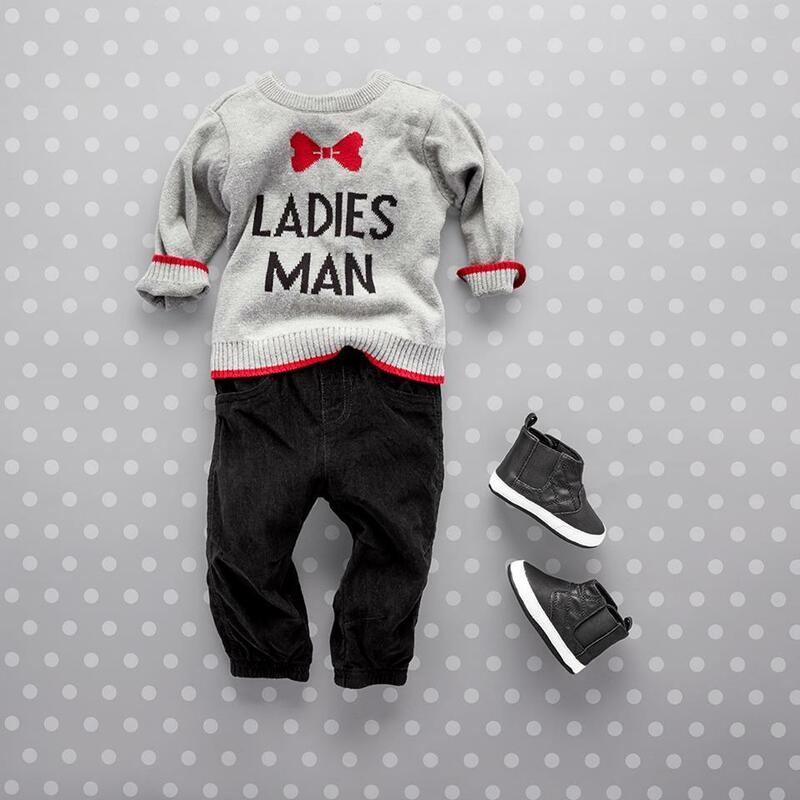 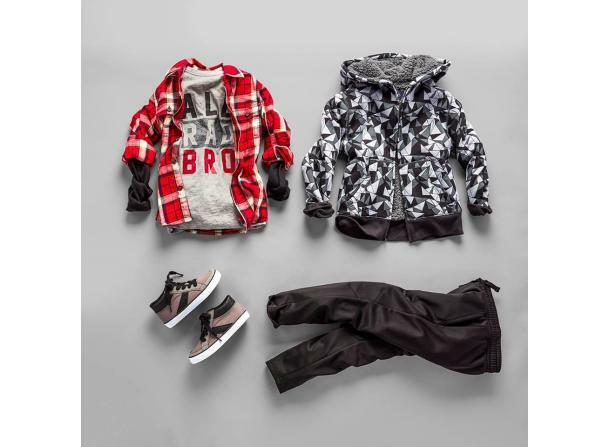 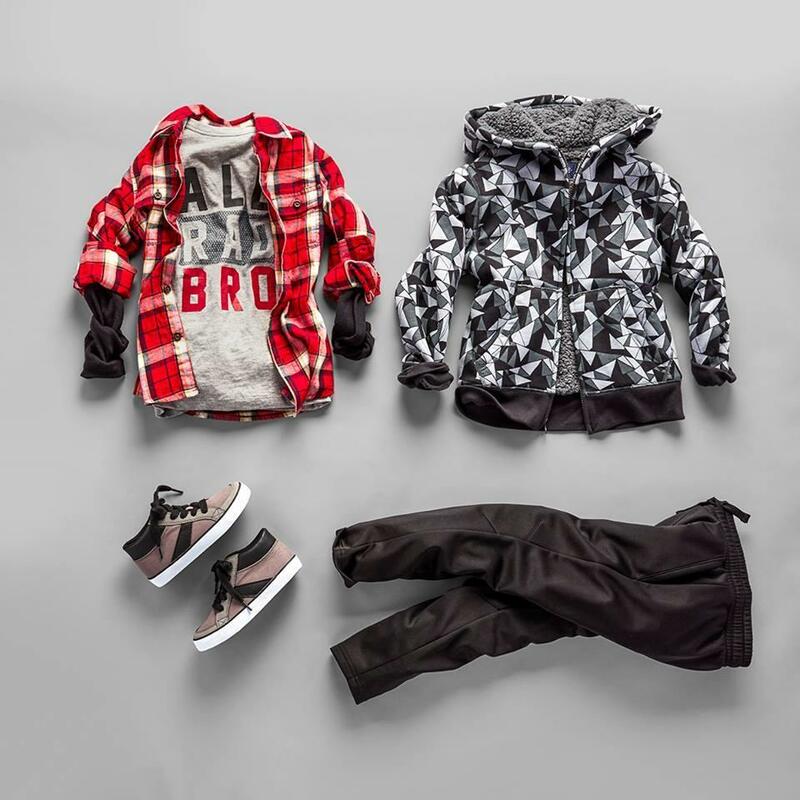 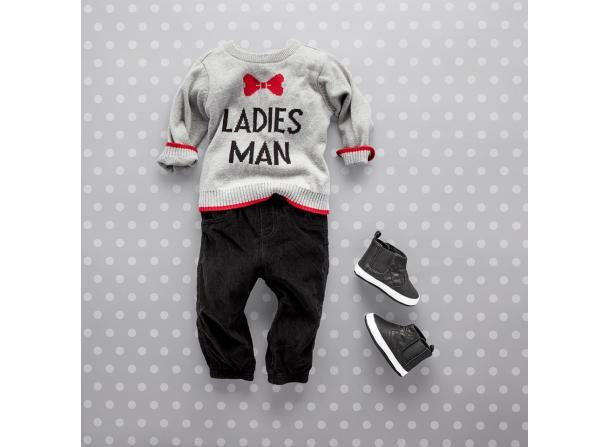 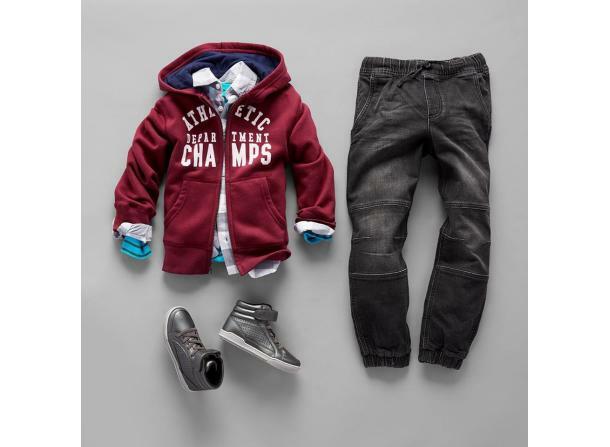 Moms are greeted by the latest fashion trends and everyday essentials for kids in sizes newborn to 14. 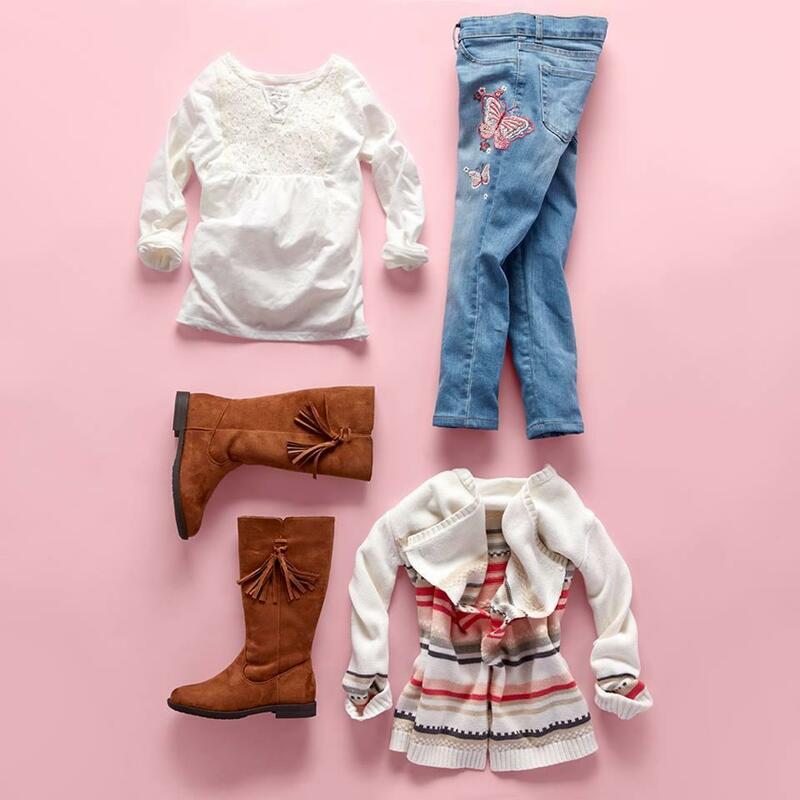 Our one-stop shopping experience offers a wide assortment of quality clothing, shoes and accessories… all available at unmatched value.